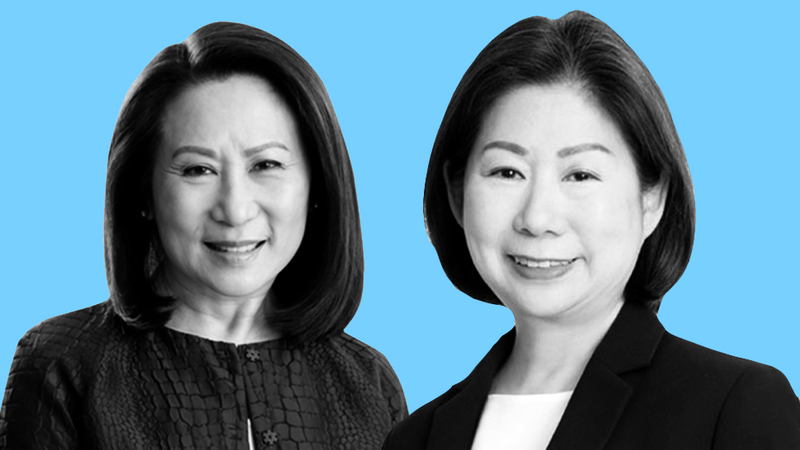 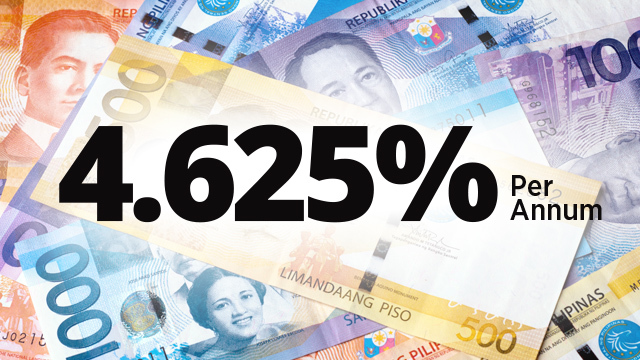 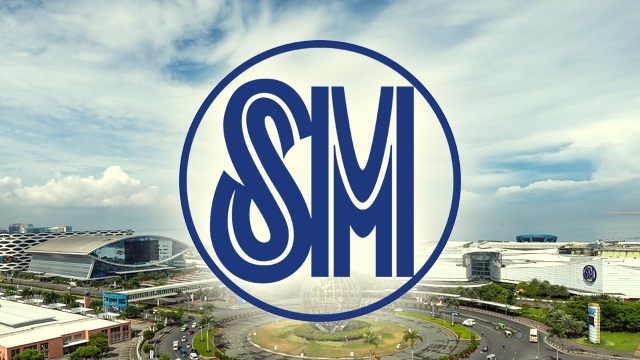 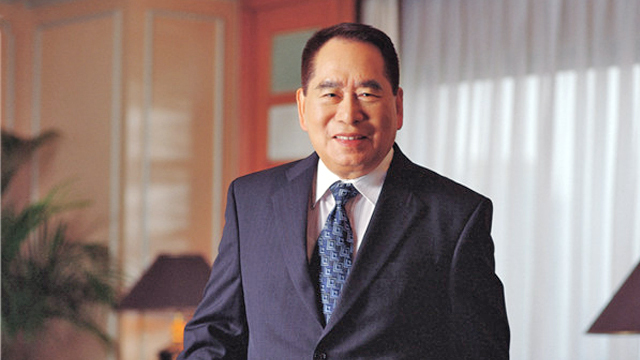 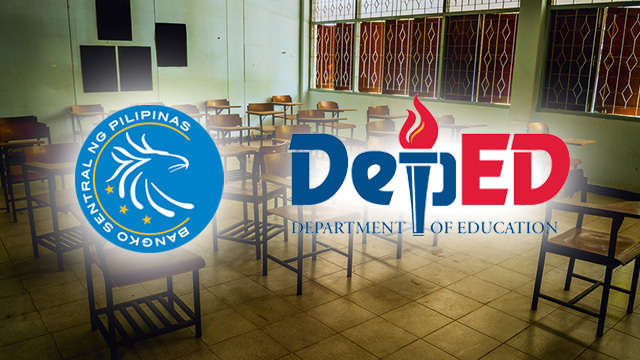 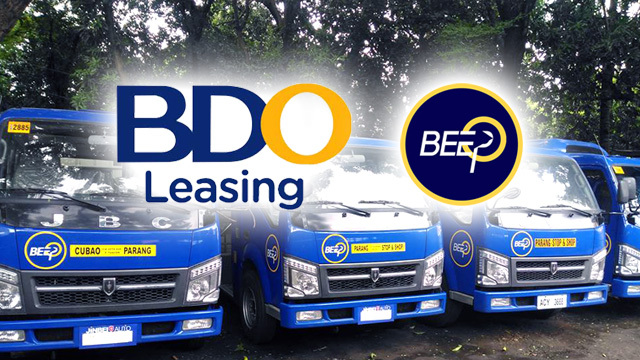 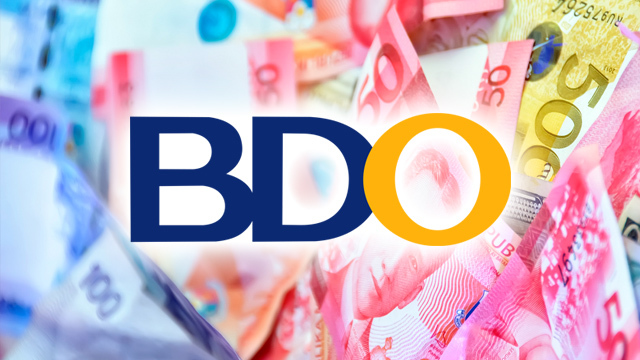 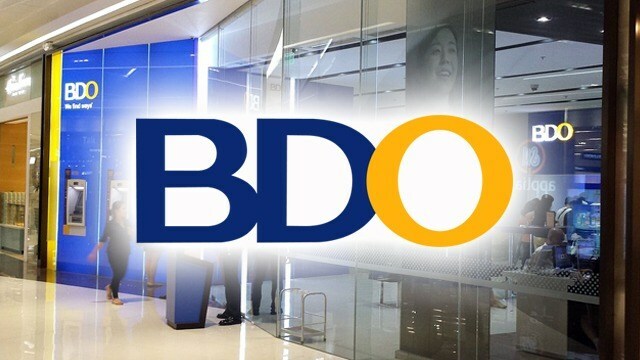 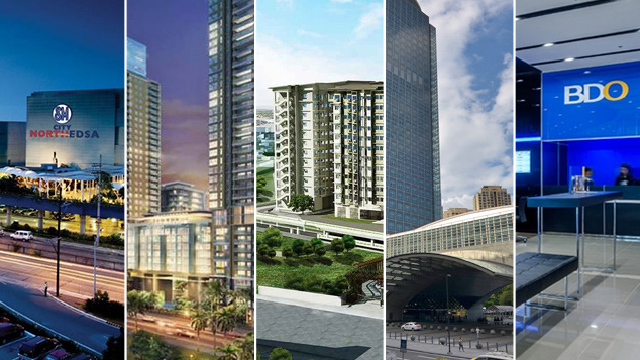 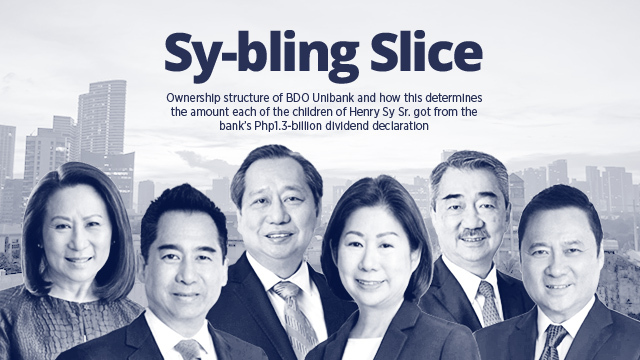 How Much of BDO's Recent Php1.3-B Dividend Payout Went to Each of Henry Sy's Children? 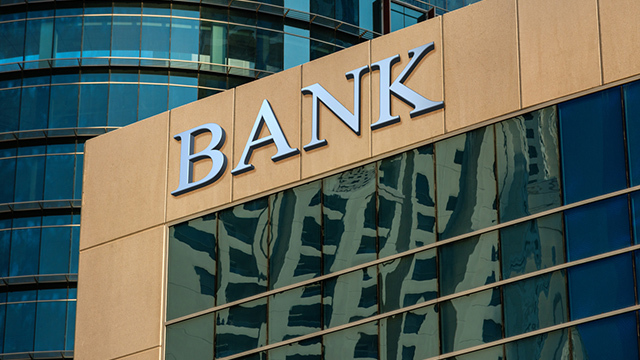 Is Financial Literacy the Answer to Public School Teachers' Debt Woes? 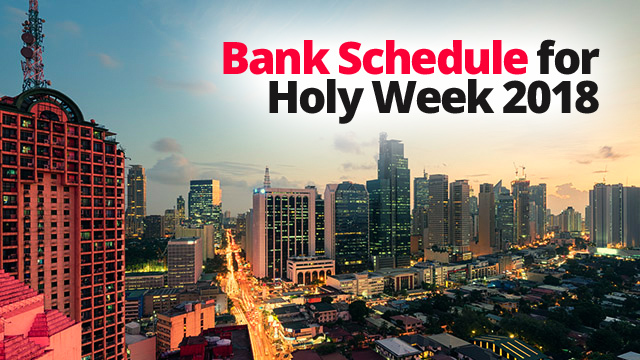 Which Bank Branches Are Open During Holy Week?